Black cast iron table base with a large circular foot, designed for use with table tops up to 900mm square or 1070mm circular. Available from stock for a fast delivery. Designed for use with table tops up to a maximum size of 900mm square or 1070mm round. 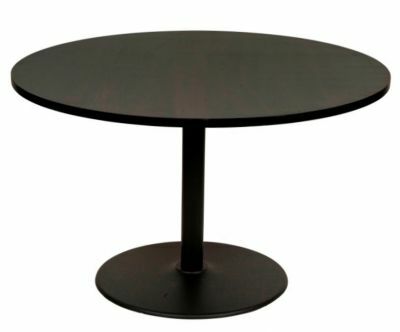 Hardwearing cast iron table base a large circular shape foot meaning the base can hold a wide range of table top sizes.